Did you always admire those excellent Blackjack players but were never able to replicate their success? 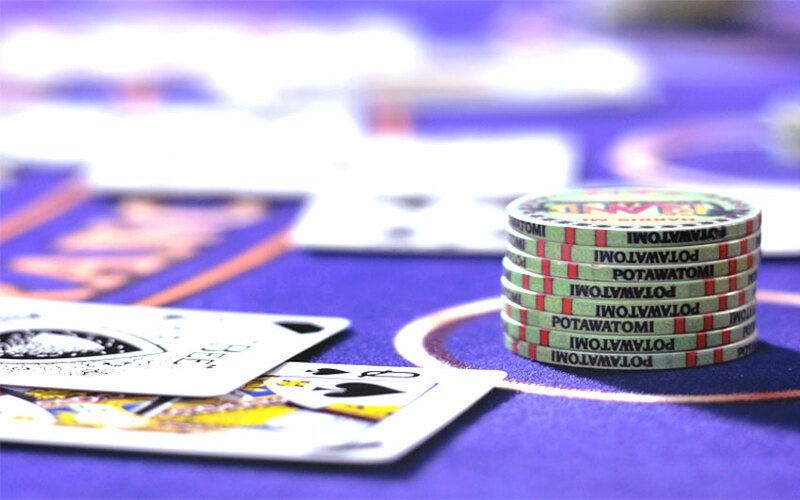 Read our article to learn all of the basic tips and tricks that you might need to win at Blackjack. Blackjack is a game of chance. But if you take your time to learn how to play it at a higher level than just looking at the cards, you can significantly increase your odds of winning real money bets. In fact, by using proper betting strategies, you can all but remove the house edge. If you have heard of the game of Blackjack, you have probably heard of card counters. And while movies and casinos try to make a show of it and convince us that card counting is basically a crime, you should probably try it for yourself. For starters, it’s entirely legal. 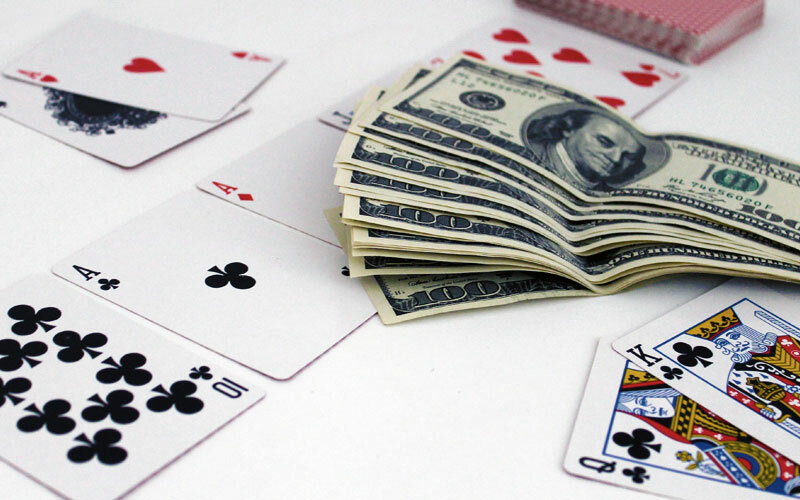 Card counting is a completely legitimate strategy, and there are no penalties involved. However, it’s both much more difficult than many seem to believe and much easier than it should be. 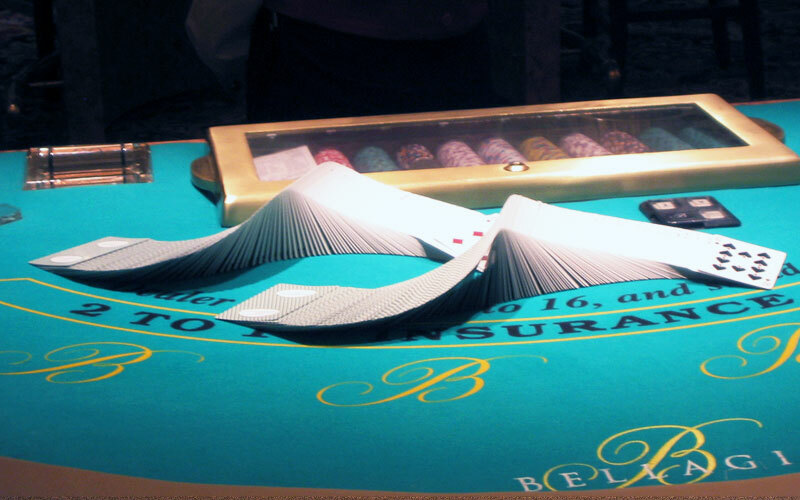 In essence, card counting is all about realizing if the count is positive or negative for you. And to do that, all you need to do is follow all of the cards that get played. Before you can start counting, you have to learn which cards have which value. For low cards (2–6), the value is +1. Those are the cards that you don’t want to see in your hands. So if you see them get dealt out, that means the rest of the deck just got better. For mid cards (7–9), the value is 0 for a very simple reason — they don’t affect the count too much either way. You don’t mind them, but you don’t want them either. Lastly, high cards (10–A) get the value of -1. These are the desirable cards. So if they get burned, the deck just became less attractive to you. Once you figure out the card values, all that is left for you to do is to keep track of which cards get dealt. Be ready for some quick math tho, as dealers tend to operate quite quickly. Thankfully, adding or subtracting 1 from any number is rather easy. If you see a lot of low cards being dealt, the count becomes positive. That means that you can start placing larger bets. On the other hand, if you see the dealer churn out high cards hand after hand, the deck won’t have much of the blackjacky goodness still there for you. Just having this information is not that valuable in and of itself. If you play every hand, your chances of winning won’t change drastically at all. But you can beat the dealer by raising your bets when the count is positive. So even if you don’t win more hands, you can end up winning more money at the Blackjack table. The next thing that we want to briefly mention about card counting is the “true count.” As you probably know, no casino uses only a single deck of cards for Blackjack. So your job is to figure out how many decks are left in the game. And of course, your count value changes according to the number of decks that are in. Namely, if you see ten low cards get go in a single dealing, you’d probably be ecstatic if it were a single-deck game. The count would mean that your odds would be excellent for that round. But if you know that there are 7 other decks still there, that means that there are also seven other sets of low cards you have to take into account. So your job here is to simply divide your current count by the number of decks that are still in play. That way, you can calculate the true count and place your bets accordingly. As we have mentioned, card counting won’t do you much good if you don’t place your bets strategically. Thankfully, that is very simple. Treat the minimum bet at the table as a single “unit” and start betting with it. Once you get your true count, simply subtract 1 from that number and place that many units at the table. So if the count is +4, place a bet that equals 3 units. Simple as that. One of the interesting things about this casino game is the fact that you sometimes get to place insurance bets. This is a very simple side bet that you can place if the dealer has an Ace exposed. It says that you get even money if the dealer lands a blackjack. Of course, that would mean that you would lose your original bet, but you would end up breaking even. This bet is an excellent tool for those situations when you want to “hedge” your potential loss after you get a good hand. While card counting isn’t illegal as such, casinos still reserve the right to tell you to “back away” and stop playing Blackjack. If you are too obvious and going for it too hard, your run will probably be cut short. So make sure to always leave before the casino decides you are no longer welcome at their live Blackjack games. Remember, card counting can be a highly lucrative endeavor, but only if you plan for the long run. Now, to be fair, this article doesn’t quite go in-depth to teach you how to count cards, but it is a great start on your way to mastering this incredible game. So take your time, learn everything you need to know about counting cards, and get the hang of using the insurance bets to make a lot of money. Good luck!